Tina Packer takes on Shakespeare's female characters in this ever-evolving play. Women of Will features sound design by Daniel Kluger, set and costume design by Valerie Bart and lighting design by Les Dickert. 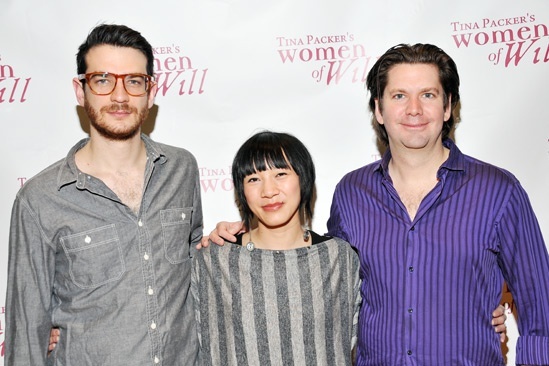 The cast and creative team of off-Broadway's Women of Will meet the press on January 16, 2013.